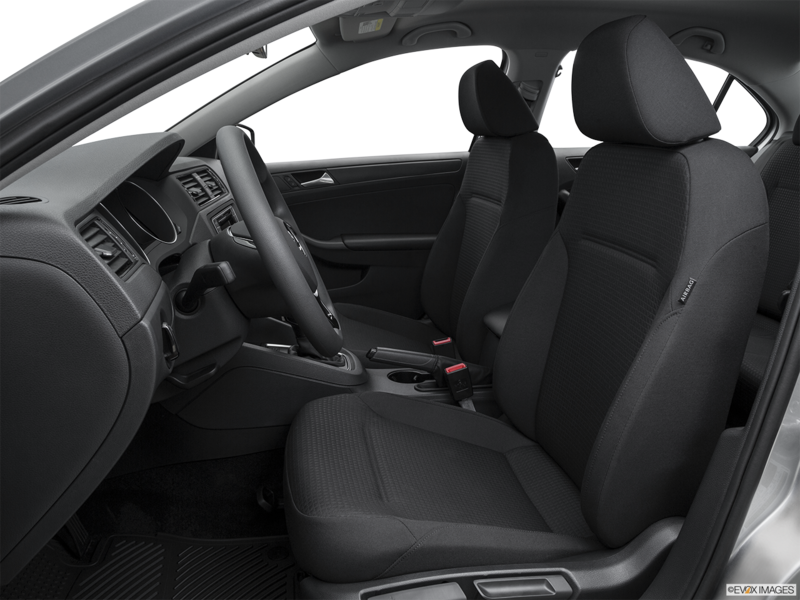 The 2016 Volkswagen Jetta is a four-door compact that has won the 2015 Insurance Institute for Highway Safety's Top Safety Pick. The sedan's five passengers benefit from maximum occupant protection through reinforced safety cage construction, a crash-optimized front end and pedal controls, safety belt Emergency Locking Retractors at all seats, and Side Curtain Protection head airbags in the front and rear. The 1.4 TSI turbocharged engine is standard with the option to upgrade to the 1.8T 4-cylinder TSI engine for the SEL. The standard automatic transmission produces an EPA-estimated 34 MPG on the highway, 25 MPG in the city, and 28 MPG combined. VW Car-Net has an extensive range of features including remote vehicle door locking and unlocking, speed and boundary alerts, and assistance in the event of an emergency. 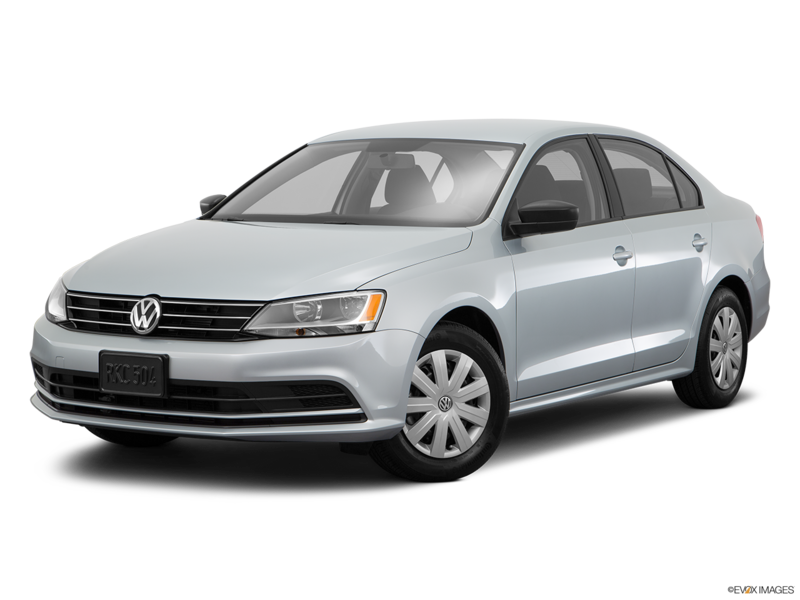 So if you are shopping for a 2016 Volkswagen Jetta in Hampton Roads then visit Casey Volkswagen in Newport News to test drive one today. 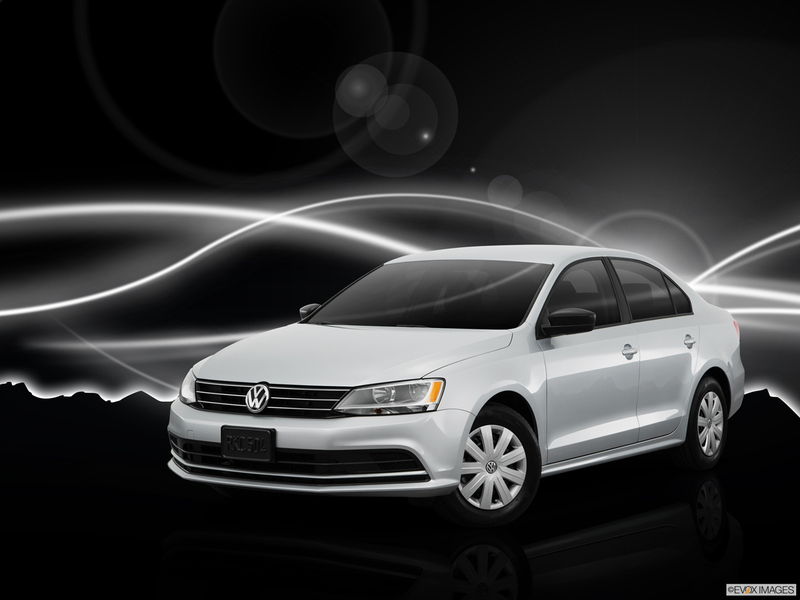 The 2016 Volkswagen Jetta informs the driver through a multi-function trip computer that displays trip time and length, average trip speed, current fuel consumption, average trip fuel consumption, miles to empty, current speed, speed warning, and temperature. 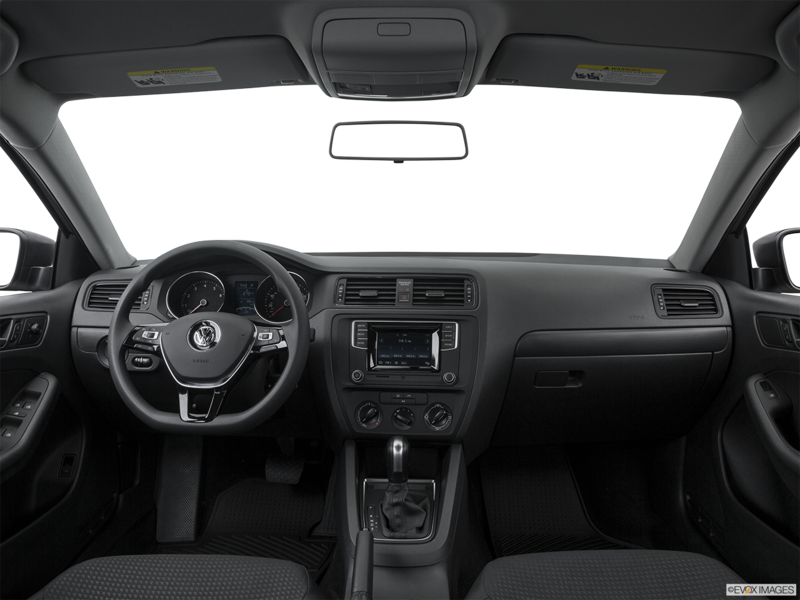 Car-net connects the car to wireless devices, such as a smartphone or laptop. The power side mirrors on the 2016 Volkswagen Jetta are heated to minimize ice and snow buildup. Wheel options range from 15-inch steel wheels with covers on the base trim to 18-inch alloy wheels on the GLI. Fog lights and LED taillights are also standard on the GLI.